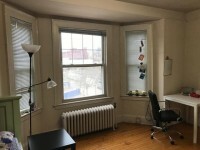 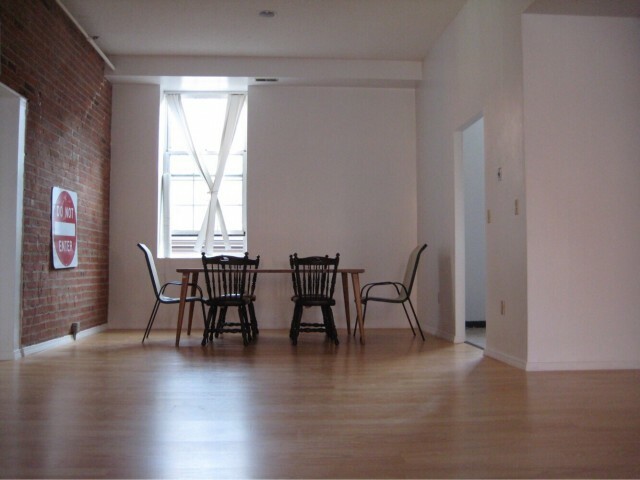 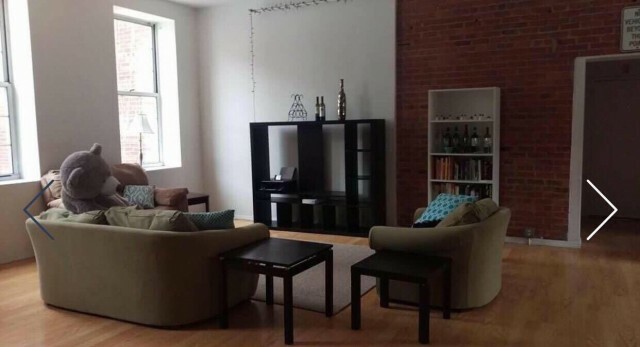 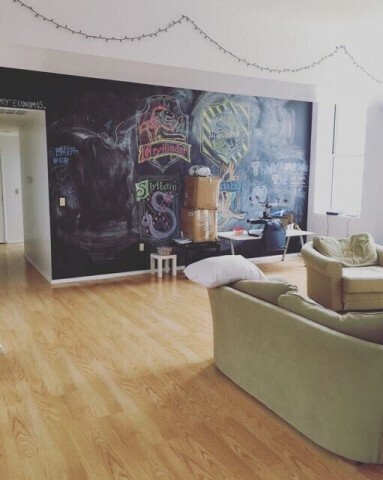 The Location is 196 Crown St, 10 mins walking distance to Yale Main campusSublet is Available from end of May to Beginning of August Timing is flexible, depending on who is interest in the apartment. 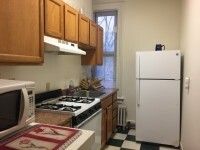 However, it will be starting from end of May to beginning of August (August 3, latest)My current room is $775 (water included, but electric, internet excluded) Washer&dryer are right at the corner of our unit. 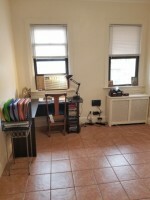 Bed Room is fully furnished. 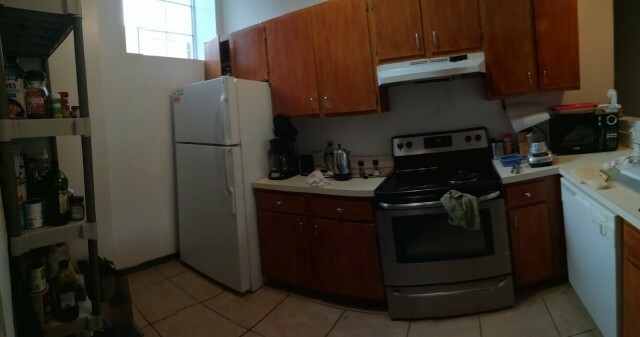 Kitchen, and living room space are also furnished. Please email me if you are interested.